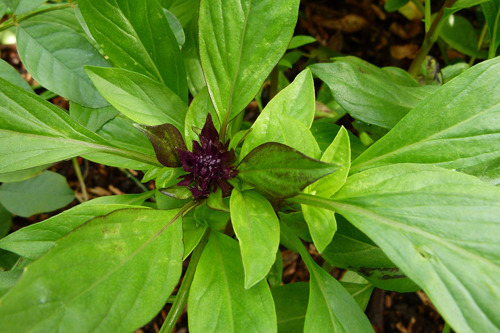 Our Thai Basil Essential Oil is extracted from the leaves and flowers of Ocimum basilicum var. thyrsiflora plants grown in the province of Bulacan near the Sierra Madre mountain range. Its spicy warm, herbal aroma has been known to alleviate anxiety and tension. Using Thai Basil in a diffuser can help promote a sense of focus and confidence. Mix with sharp floral or citrus essential oils for an uplifting experience. Visit us at our office to see for yourself and try our products before buying. Find us on Google Maps and Waze.